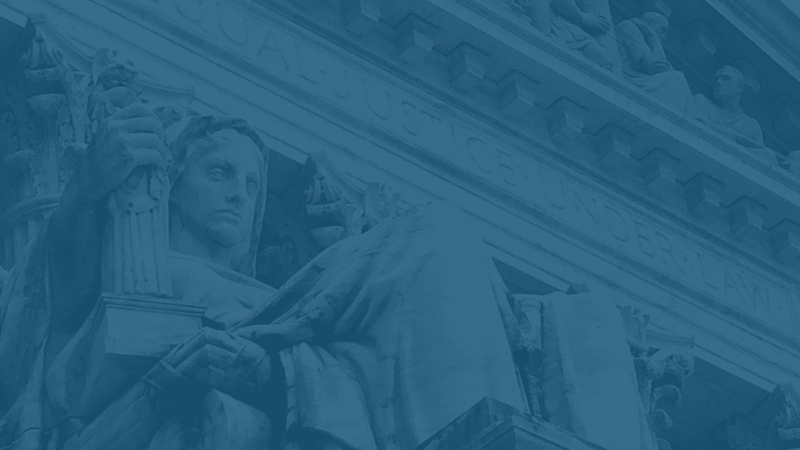 Luke Milligan writes and lectures on criminal law, criminal procedure, and jurisprudence. He's currently working on a libertarian framework to regulate searches and seizures, rooted in the original meaning of the Fourth Amendment’s right "to be secure." His articles have been published in the Boston University Law Review, Cato Supreme Court Review, Emory Law Journal, Hastings Law Journal, and Washington & Lee Law Review, among others. Milligan has held visiting positions at Emory University, the University of KwaZulu-Natal (South Africa), the University of Mainz (Germany), and the University of Turku (Finland). He has been named Professor of the Year and winner of the Jonathan Helfat prize for legal scholarship. 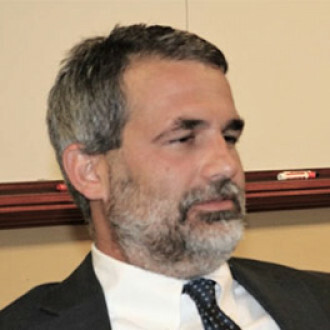 Milligan serves as faculty advisor to the Federalist Society. Before entering academia, Milligan practiced law with Williams & Connolly in Washington, D.C., focusing on white-collar criminal defense. He is a former law clerk to Judge Edith Brown Clement of the U.S. Court of Appeals for the Fifth Circuit and Judge Martin L.C. Feldman of the U.S. District Court for the Eastern District of Louisiana. Vincenzos 150 S 5th St.